I’ve been urming and ahhing about this perfume for nearly 2 YEARS! After receiving a voucher,I finally decided to take the plunge. Now you might be wondering why it took so long for me to buy a perfume. This perfume is actually the first perfume I have EVER bought for myself. I’ve never been a perfume person. 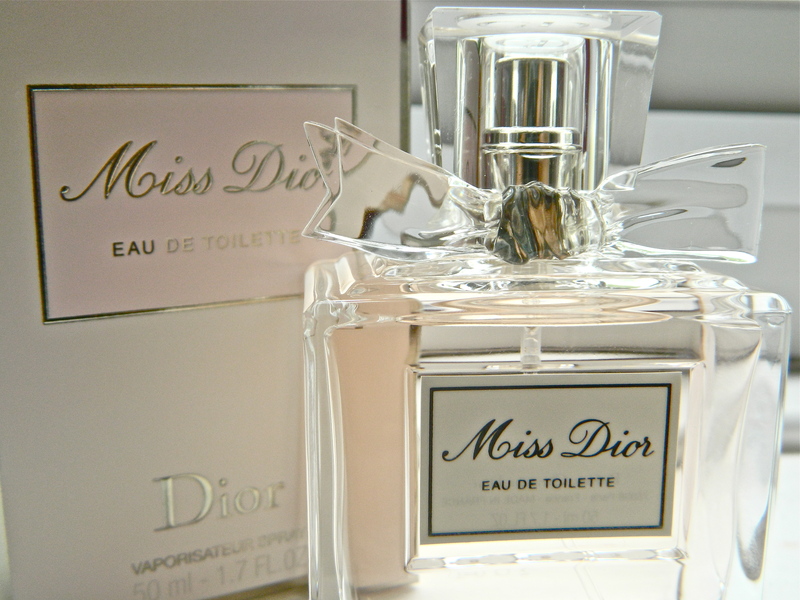 But lately I’ve been feeling like a scent could add a little bit of elegance….who wouldn’t want that? Out at lunch with a friend. 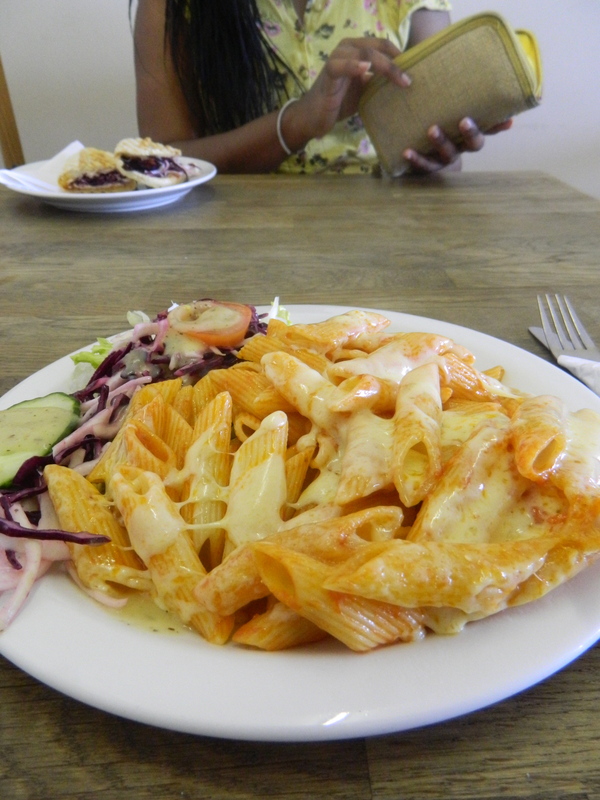 This pasta was super yummy! 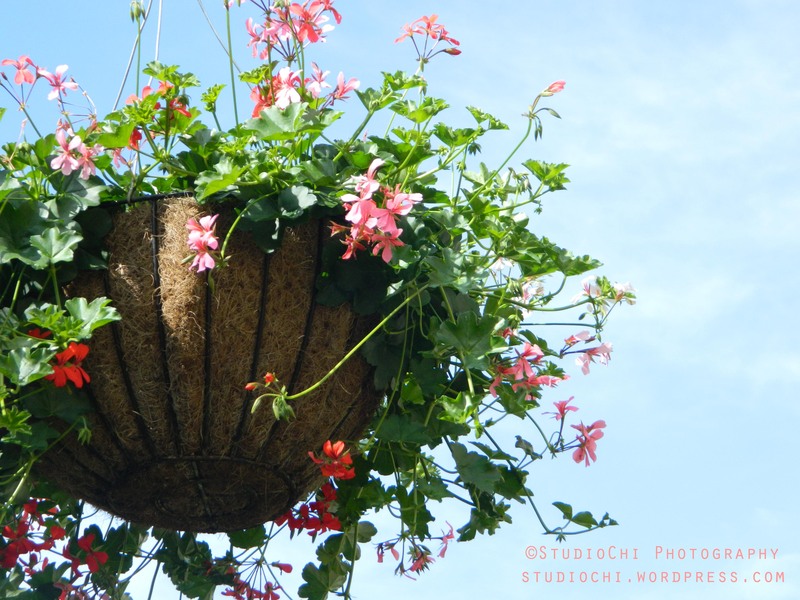 Whilst on a walk, I saw this hanging flower basket in a not so nice area . It made me smile….God always creates beauty in the madness. Hope. Find me on Facebook and Twitter….It will make my day!